Say hello to a new BB Cream in town! Maybelline's Super BB Cream is here! 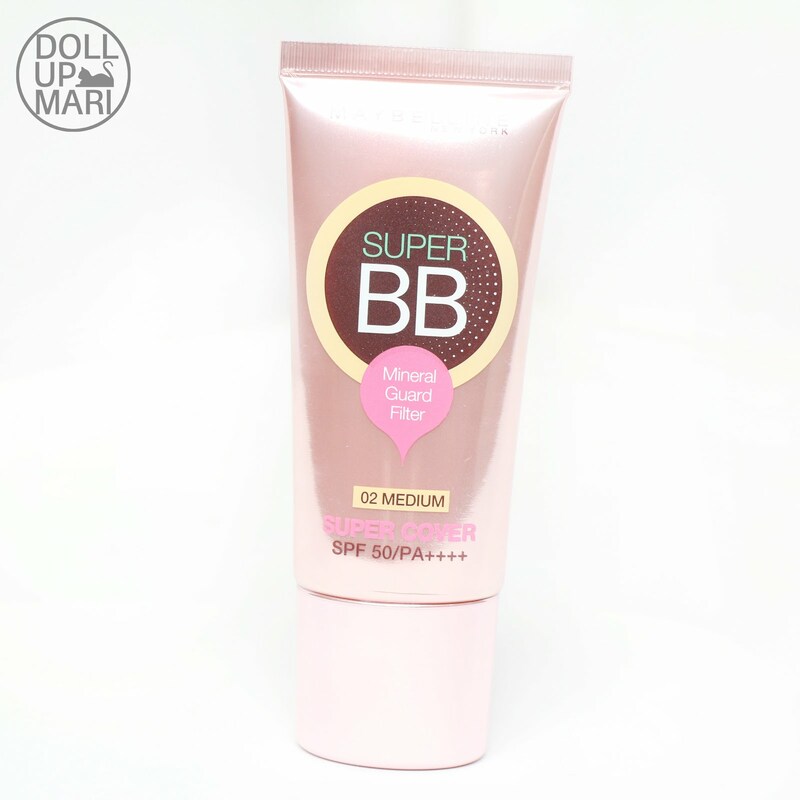 I am not 100% sure if this is a replacement to their current BB cream, or another one in the basket, but I'm sure a lot of you guys will want to welcome this product to your lives! So this is how the product looks like. It's a salmon pink metallic packaging. On the back it has the nitty gritty like the product promises, ingredients, manufacturing origin and the like. It's a typical sized tube. I know it's so hard to describe, but it's palm sized (?). Am I even making sense? This one is 30mL, which I am so happy about because it just means I can take this with me on trips that involve the airport. 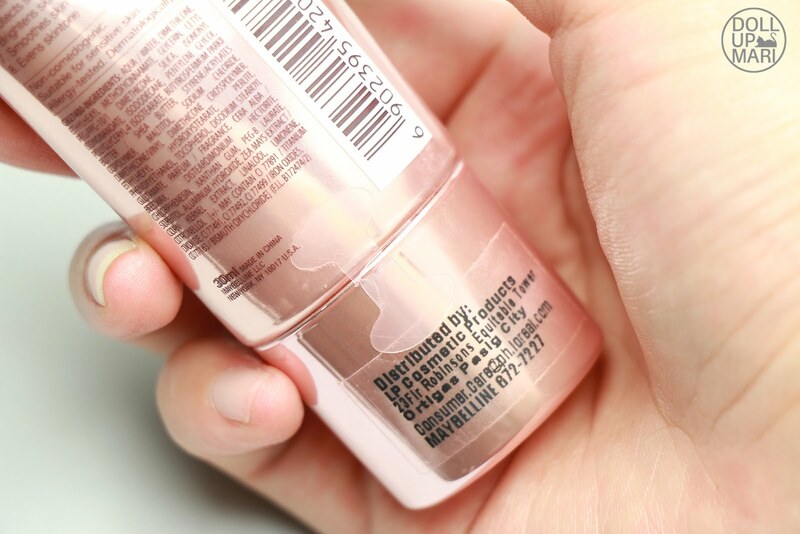 It's made in China, but it's not surprising to me because the last time I saw a Maybelline product not made in China was over ten years ago. So it has 8 promises, and we'll probably go through all of them today. 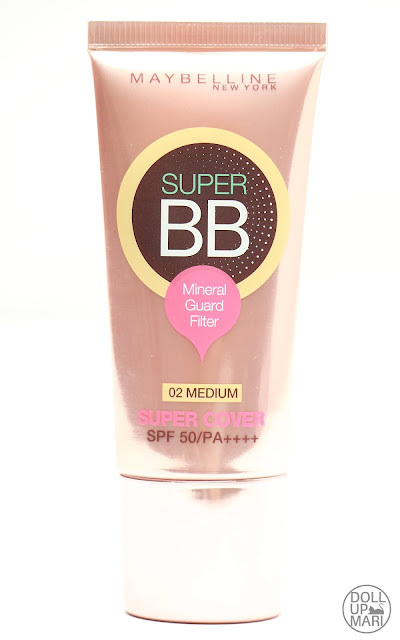 It's supposed to cover imperfections, hide pores, last all day, block UV rays, protect skin from pollution, brighten skin, smoothen skin, and even out the skintone. I oozed out a little bit from the tube to give an idea on the color and texture. 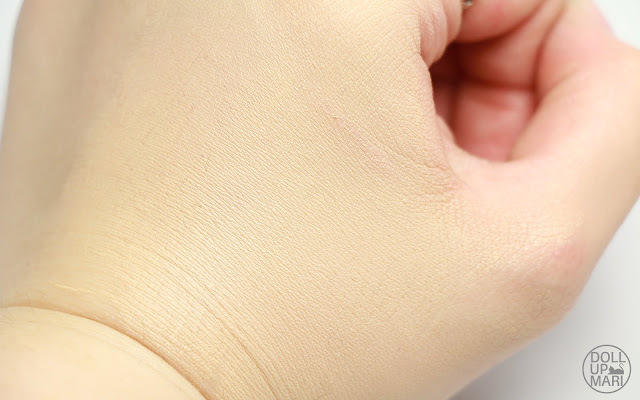 It's a light yellow-toned product, and it's less flowy than other BB creams. Like it's leaning toward icing more than syrup. It's a very lightweight formula, but not a very runny one. It somehow has its own structure. Coverage wise, the first test I put it to was the 'cover imperfections' part. My cat Sandy had just scratched me with her fangs and so I had a little gash on my hand. I thought I'd see what the product can do for it. The BB cream is beside the gash for reference purposes. 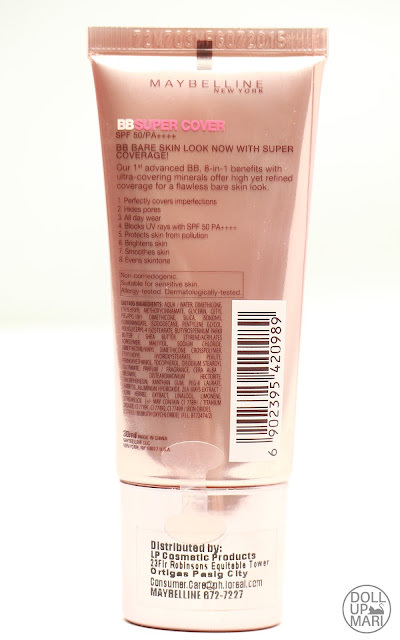 This is how it looks like after I apply the BB cream. The gash still is visible, but it's much less obvious than it were prior to the application. You can still see the skin, but you have it a little bit covered. 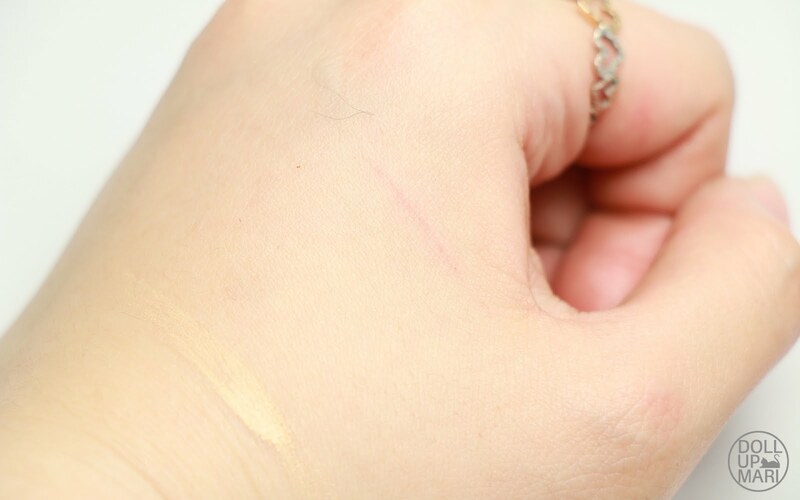 I wouldn't necessarily count this against the product since the gash is red and I'm guessing that this is an Asian formulation meant to deal with yellow over red tones. My takeaway, actually, from this experiment, is that it's waterproof, or water resistant at the least (hoooraaay). I washed this off with soap and water after these shots were taken but after washing my hands three times I think I got just about 30% off. And with an SPF 50 rating, this is the perfect thing to use for the beach this summer! 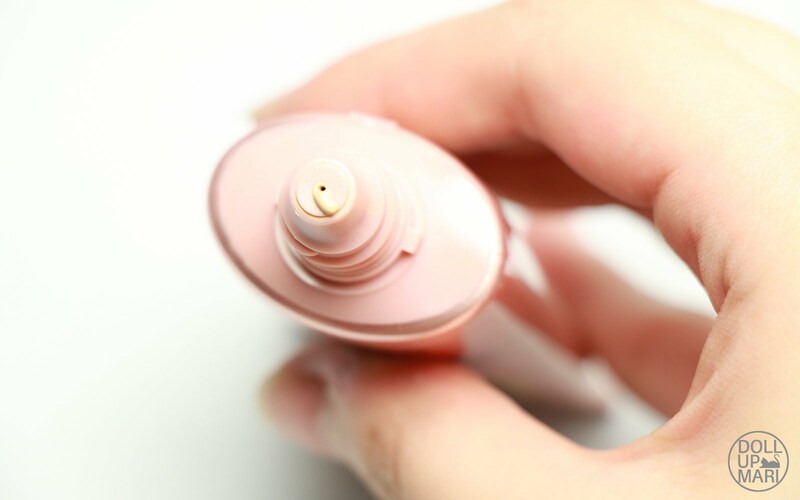 It's not that oily and runny of a formula which is why I am amused that for the first time in my life, my standard BB cream goop (yes I kid you not in my head there is a standard for how big BB cream and foundation goops should be) was not enough to put dots on my nose. I normally dot it first on the cheeks, the chin, the forehead, and then the nose. It was not in the promises, but I especially liked how easy it was to blend. It's very light and sticks to the skin very quickly, which is why I didn't have any issues with blending it. I also didn't have to tug as much because it spread really quickly, stuck on very quickly, and blended in very well. I'd say that the coverage is fairly good. This is not a 100% opaque kind of coverage, but I feel that for most occasions, people, and usages, this is already adequate. Texture wise, it really didn't hide my pores even after I gave it time, but I'm happy that from afar it made my skin have a dewy and glowing look, so I think it did smoothen the skin somehow. I also do agree to the brightening part as it looked really soft and played out very well with my studio lights. 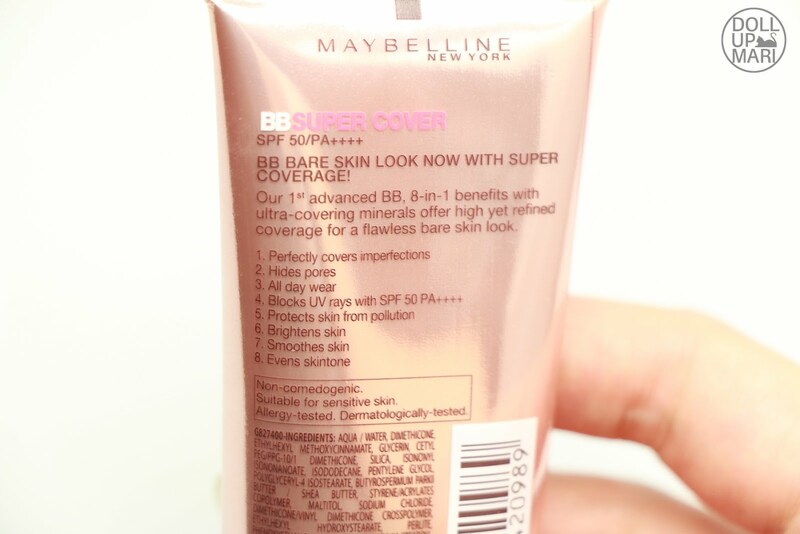 As for the sun protection and the pollution protection, I have yet to hone my blogging skills to measure how much sunlight and dust particles this product is saving me from XDDD. Overall, I really liked how this product exactly reflects what Pinays have in mind. It's like the people from Maybelline eavesdropped on people's prayers and made a product out of it. It's soooo perfect for our country. It doesn't easily rub off with sweat. I wore this to a party and it lasted all night long even if the party was held in an open space. I'd occasionally tap off my sweat, and was worried that the product was already melting off, but to my surprise, it stuck through in the three hours I was in the party. My makeup looked like how it was when I left the house. Even facial wash can't get this off (which is crazy because this is the first time this ever happened to me), only makeup remover can, which is why this is now the BB cream I will wear when I give birth or do something like that. Usage wise, I like that it's lightweight, easy to blend, and doesn't take forever to color correct. 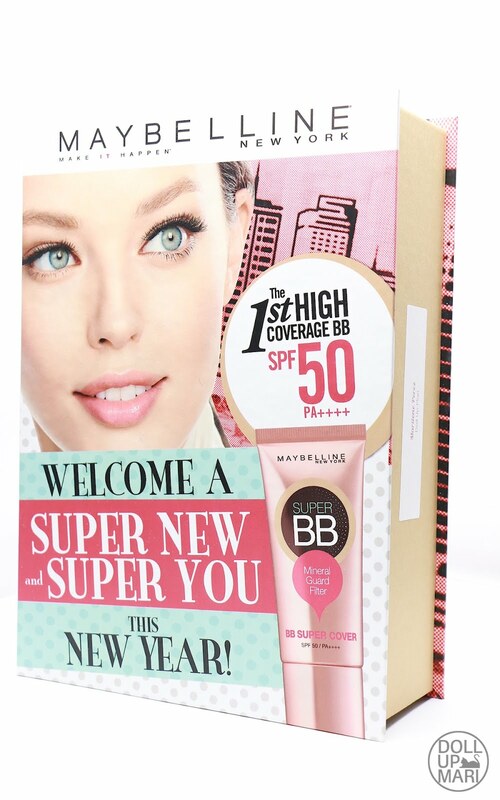 This is perfect for the people who like a little coverage everyday without feeling like it's too much. The best part is that at just Php399, it's too good to be true! This review was especially hard to do because I couldn't find a lot of negative things about this product. It really got all our wishes right! And wee, the seeding kit was just so cute! They even got the overlord of calligraphy (just @inkscribbler, no biggie hahaha) to write my name on a notebook! With the right spelling! You da man Maybelline! And it also came with a lot of cutie pie stickers which I am so excited to stick on all sorts of surfaces. 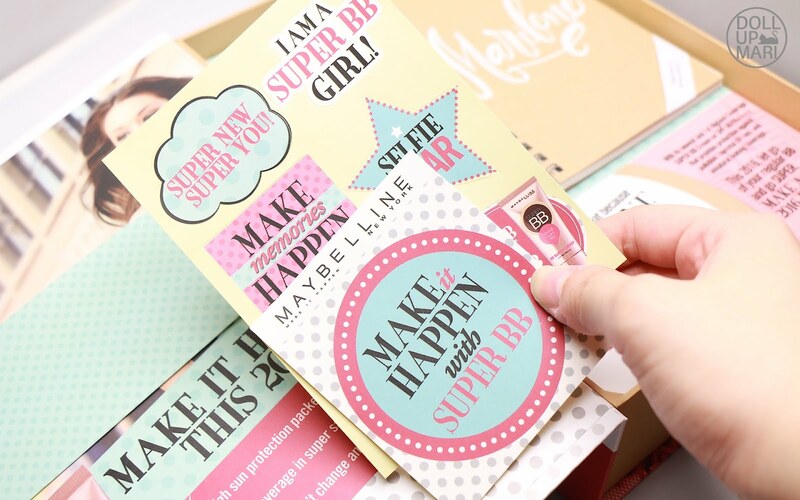 I've been an avid fan of Maybelline even since high schools days. 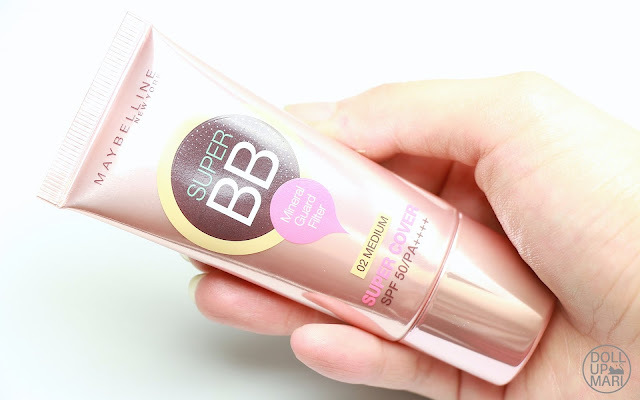 I loved the quality of their product and the longevity :) I will definitely try their new Super BB since currently I am using their BB cream on stick :) More blessings and I enjoyed reading your blog. Parang teenager lang ang peg haha! Buti ka pa Ms. Mari, pantay ang kulay mo sa face at body, ako face lang ang maputi char! Maybelline is love!